Once you've grown acquainted with checklists, it's time to knock out tasks on a more efficient level. 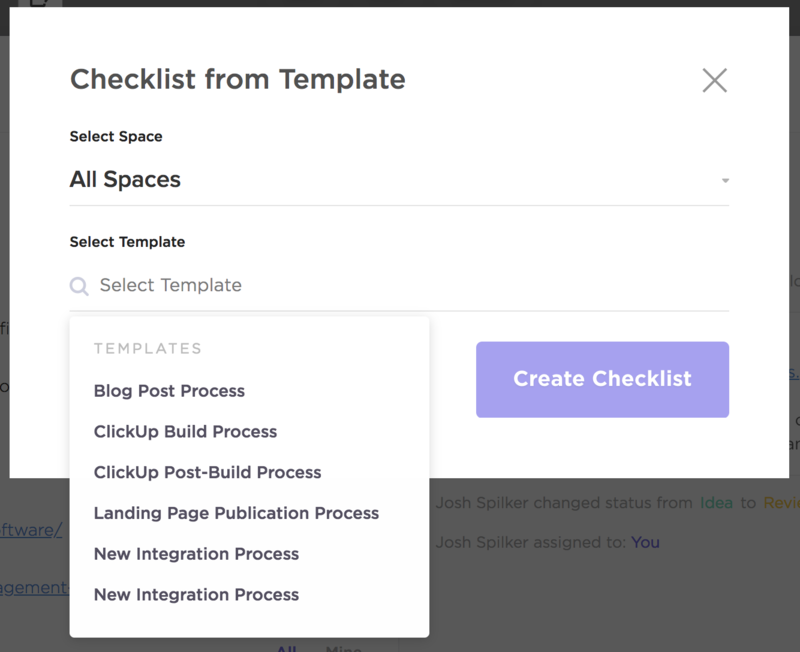 Manage your processes with templates to quick-create and re-use checklists in ClickUp. Can I see Checklist Templates from my whole team? Yep! Well, that is if you have access to the Space where that checklist came from. 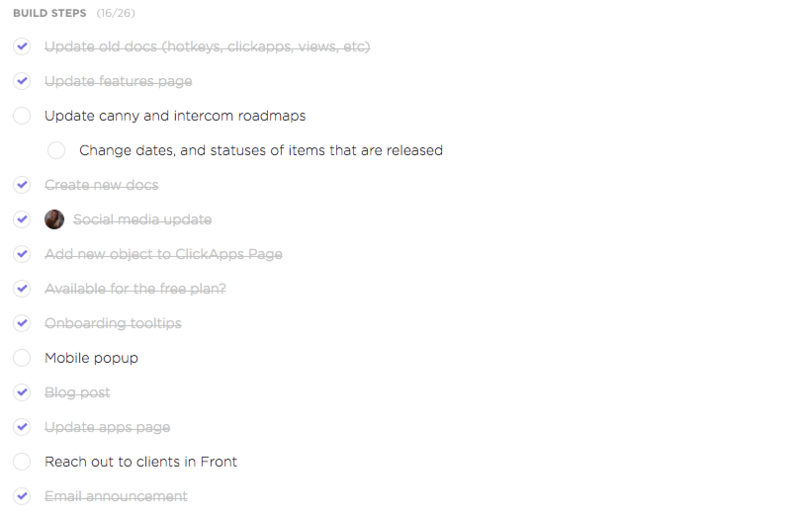 You'll be able to see and search for checklist templates from all Spaces (even Archived Spaces) within your entire Team, assuming you have access to those Spaces. What happens if I archive a Space that has one of my Checklist Templates? Nothing! The checklist template will be still be available for you to use. Select a template to overwrite or type in a new one! 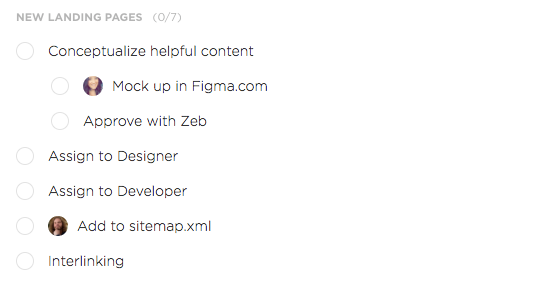 Be sure to check out our template options for Spaces, Projects, Lists, and tasks!